E-mail Director: Ruth C. Hughes M.Ed. Shooting Stars is a private self-supporting preschool located at 152 US Route One in Scarborough since October 2005. 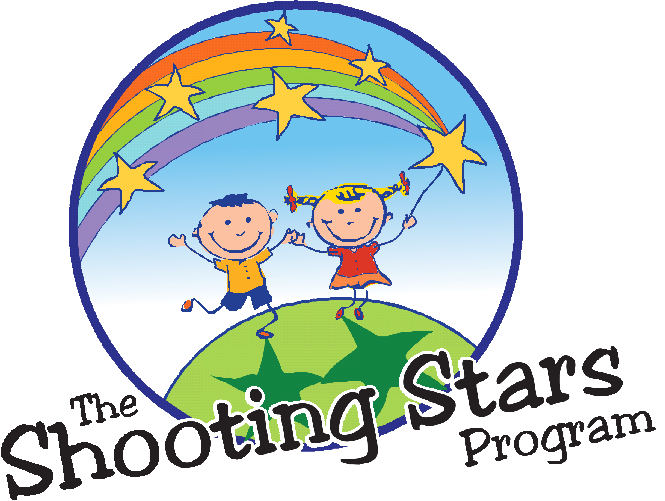 The Shooting Stars Program is dedicated to offering unique programming for preschool aged children of all abilities. Our objective is to provide an individually appropriate curriculum that will assist in meeting the academic, social, physical and emotional needs for you and your child. We believe that all children of all abilities can learn together and will work with families to create an environment that capitalizes on each child’s personal strengths and unique qualities. The Shooting Stars Program is a place where every child can reach for the stars. "From the first days we walked through the doors, Ruth and the entire staff was welcoming, enthusiastic and knowledgeable. We love watching our son grow and evolve at Shooting Stars!"